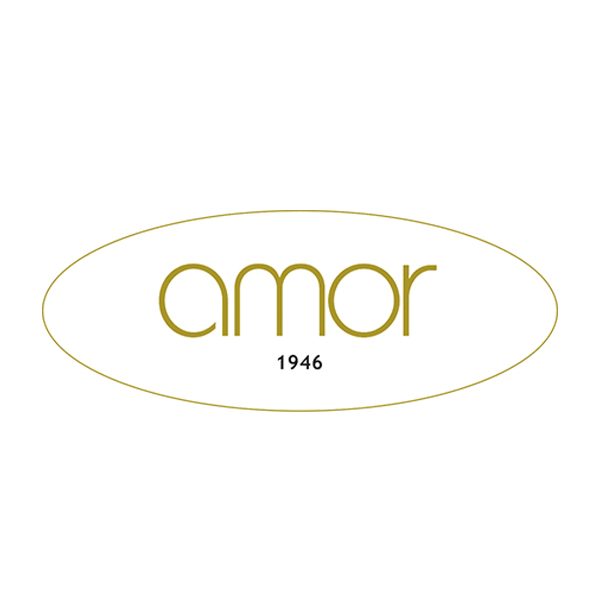 The Amor-Sol-Amor brand was originally created by George Lissac in 1946. Not only this name is the anagram of « Orma » (Essilor’s lens), but also recalls the etymology the french word « amortisseur » (i.e. shock absorber), a technological innovation which allowed in this time to conciliate the strain on the mineral lenses with assembling goals. « The Sol-» prefix obsvisouly qualifies the sunglasses collection. 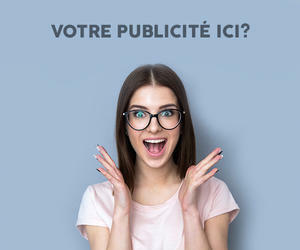 This brand will be acclaimed from the 50’ to the 70’: 15 millions of models will be weared worldwide, and 95% of the French opticians distribute the products. A significant part of the show-business industry will wear this brand regularly, as Jean-Paul Belmondo, Jean-Luc Godard or Gilbert Becaud, to name but a few. The constant growth of the Essel and Silor companies, and finally their merger in 1971, progressively drove the brand to the oblivion, until it finally disappears. If the market trend is vintage, especially with the return of the combinations mixing acetate and metal, however few are real lovers, « purists », of the retro style. Bring back from its ashes an historical brand as Amor / Sol-Amor is bet on convincing the vintage lovers a well as the retro lovers. The artistic management in charge of this ambitious project intends to preserve the true spirit of the brand, its « DNA », and adapt it to the current market, its « evolution ». Therefore the team of designers and production works daily to create new products, in all available materials ranges , making regular round trip between historical products and their more « modern » inspiration .